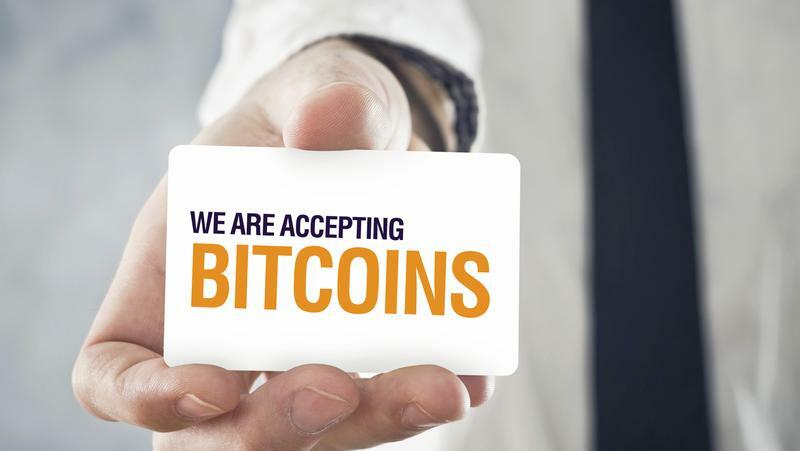 There are plenty of ways to use bitcoin, even at businesses that don’t publicly accept bitcoin. These days there is a high demand for fresh bitcoins so many new companies are trying to bridge the gap between bitcoin and the rest of the financial world by mediating transactions. Have you tried to use bitcoin to buy pizza? PizzaForCoins.com lets your order pizza from your local pizza hut, dominos, papajohns, etc, and use bitcoins to pay for it. Find a pizza place near you that delivers and checkout at pizzaforcoins, send the bitcoin and they will place your food order within 10 minutes. Want to use bitcoin to pay for your morning coffee? No problem! Fold mobile app lets use bitcoin and gives you a great discount. Just load up your fold account with some BTC, they will credit your app with a Starbucks gift card that you can let your Starbucks barista scan to pay. The best part? You get a 20% discount. If you want a $10 starbucks card you only have to load your account with $8 in BTC. Are you rich? Bitrich? Have something really nice that you want to sell for bitcoin? Try BitPremier.com, a high end anonymous marketplace for using bitcoin to buy luxury products & services. If you want to use bitcoin to buy a $400,000 Ferrari or some oceanfront property in the Bahamas, then BitPremier is the marketplace for you! All listings are verified and BitPremier mediates the transaction with an escrow service. 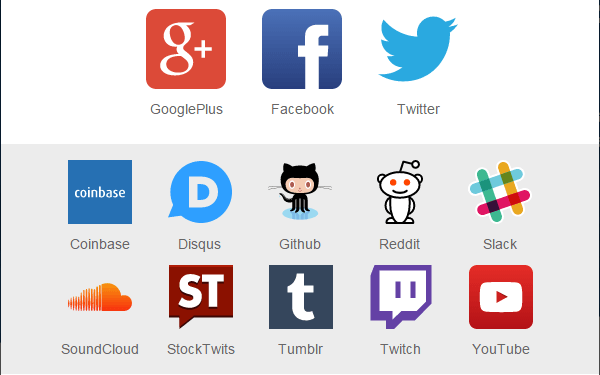 Have a small business or website that you want to promote? Fiverr.com has a huge variety of freelancers & entrepreneurs who offer great services for as low as $5. Need a logo made? $5. Want a custom Jingle or video promotion to put on your youtube channel? $5. Fiverr has just about anything you need for only $5, and you can use bitcoin to pay for it. Alternatively, if you have a service to offer you can sign up and post it for free! If someone is willing to pay $5 for it, you can make bitcoin on fiverr. Once you sign in, just deposit some bitcoin or buy a little bit with Coinbase. 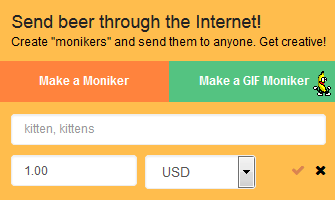 Then you can setup special ‘monikers’ to tip someone for their content or idea. Each moniker has a specific value that you set, so you can choose how much bitcoin to use, or set the value in fiat and let changetip manage the bitcoin aspect. This method of micro-tipping for content creators could change how the internet works. Right now people have to use Paypal or a credit card processing company, who don’t allow small transactions and they take a huge portion of the money themselves for mediating the transaction. ChangeTip lets you use bitcoin with as little friction and fees as possible to send small transactions to any person in the world, for whatever reason you want! ← Where do you buy bitcoin?